Perfectly mantained RIGHT HAND DRIVE car currently in Germany (Munich). 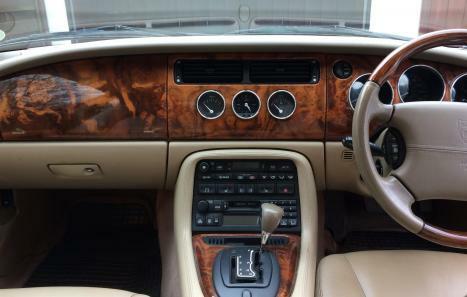 I am the second owner, I had the car for 4 years and I mantained without sparing any expense. 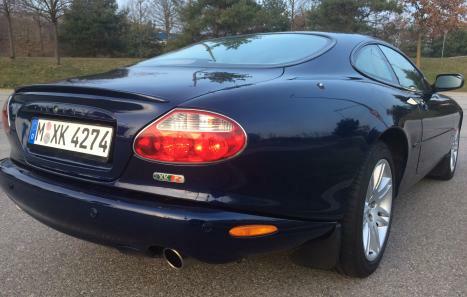 New Brembo front ventilated discs, serviced ZF gearbox, new front wishbones and bushes, serviced compressor, distribution, 90% tires bridgestone, Jaguar stamps services, new spare plugs. All books and spare keys. The car requires literally no work. Body with minor "age" scratches, no rust under the car. Two sets of xenon lights available (one for RHD countries and one for LHD, the LHD are on the car right now.). 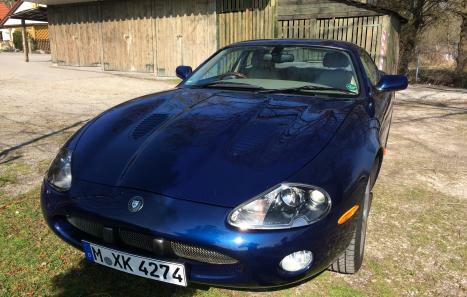 This car is one of about 950 XKR 4.2 built, it is far more reliable and fast than the original 4.0 XKR, with metal tensionnaires, no nikasil issues, new ZF gearbox, it is the best of the XKRs. The car is originally Irish. 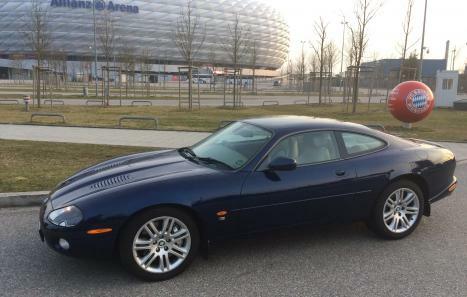 Any test please come and see it in Munich and drive it back to England at 155MPH on the Autobhan!